The Norwegian shopping center companies Scala Retail Property and Salto Eiendom has signed an agreement to merge the two companies. The enterprise value of the merged company will be approximately NOK 7 billion, with total annual sales of around NOK 8,5 billion. 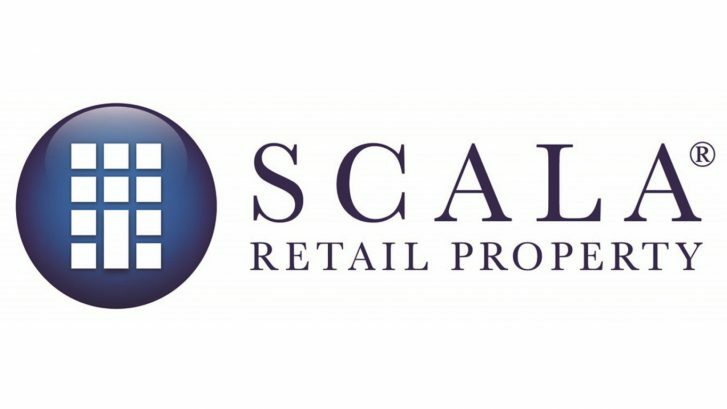 CLP has acted as legal advisor for Scala Retail Property. CLP’s core team includes Elin Mack Løvdal, Håvard Skogvoll, Mathias Borch, Sigrid K. G. Ertzaas and Thea Tomter.